Tena Kotou Ko Lisa toku ingoa. 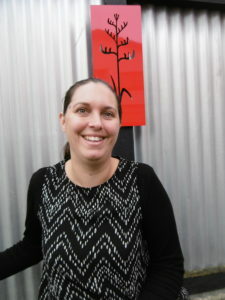 Talofa, I’m Lisa and I’m the Centre Manager here at Little Acorns. I have my Bachelor of Education (Primary). I have had experience teaching in Early Childhood Centres and in Junior classrooms at Primary Level. I have a lovely husband who loves his rugby and 2 wonderful children; A nearly 5 year old daughter and an 18 month old son. I love spending my weekends making memories with them. I am passionate about providing a safe, warm, and loving environment for the children who come to Little Acorns. I want you to feel like we are extended family. I believe communication is key to positive relationships and I aim to communicate with you honestly and effectively. I am interested in helping children transition gently to school by helping prepare them while they are here at Little Acorns. I know, as a mother, how hard it can be working and leaving your young children and I want to do everything to make both you and your children feel happy and excited about being here at Little Acorns. 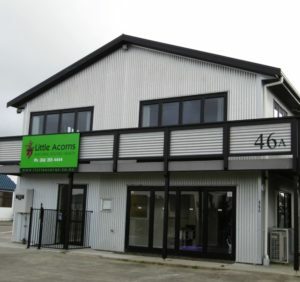 Haere Mai ki te Little Acorns! 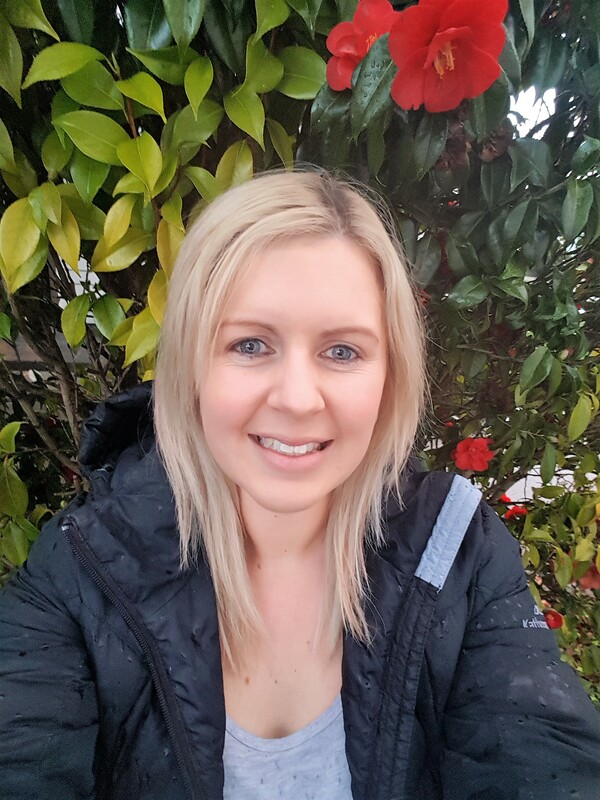 Kia ora, my name is Kirsty and I am the Head Teacher for the Over 2s here at Little Acorns. I have a Bachelor of Teaching (Early Childhood Education), and a Post Graduate Diploma in Leadership. 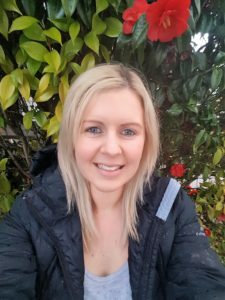 I have had experience working with all aged children, starting my career as a key teacher for infants and toddlers, moving into leadership positions for Over 2 rooms. I live with my amazing partner in Palmerston North, however we were both born and raised in Gisborne. On the weekends we both enjoy playing football, and road-tripping all over Aotearoa to see our friends and whānau. My favourite part about being a teacher is making valuable connections, and developing meaningful relationships with tamariki, whānau and kaiako. I believe building these relationships creates kotahitanga, and this unity provides the foundations needed for reciprocal learning which enables positive outcomes for tamariki and their whānau. I also have a special interest in supporting tamariki as they transition to school. To make this transition as seamless as possible my aim is to create a safe environment, where children have the opportunity to practice mastering a range of skills, whilst also incorporating individual whānau aspirations into the experiences on offer. I look forward to getting to know each and every one of you, and continuing on this learning journey together. 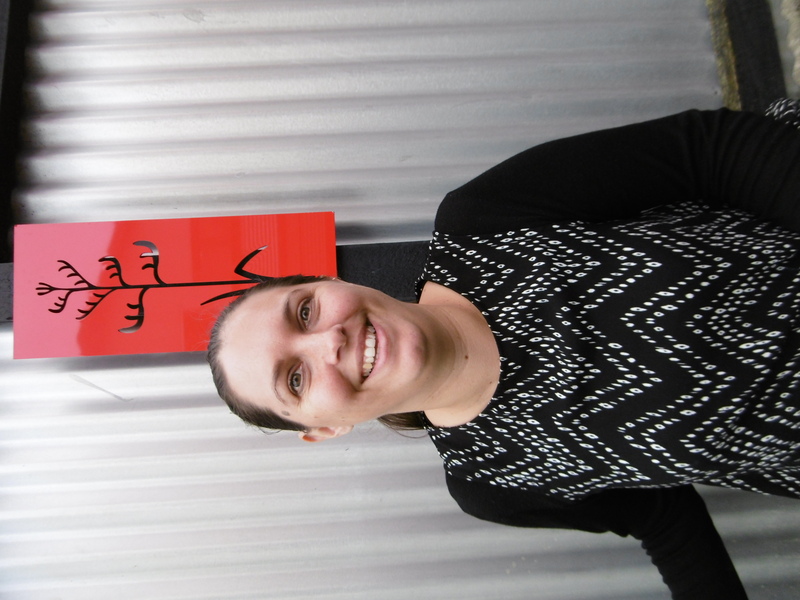 Kia ora, my name is Kelly and I am thrilled to be part of the teaching team here at Little Acorns. 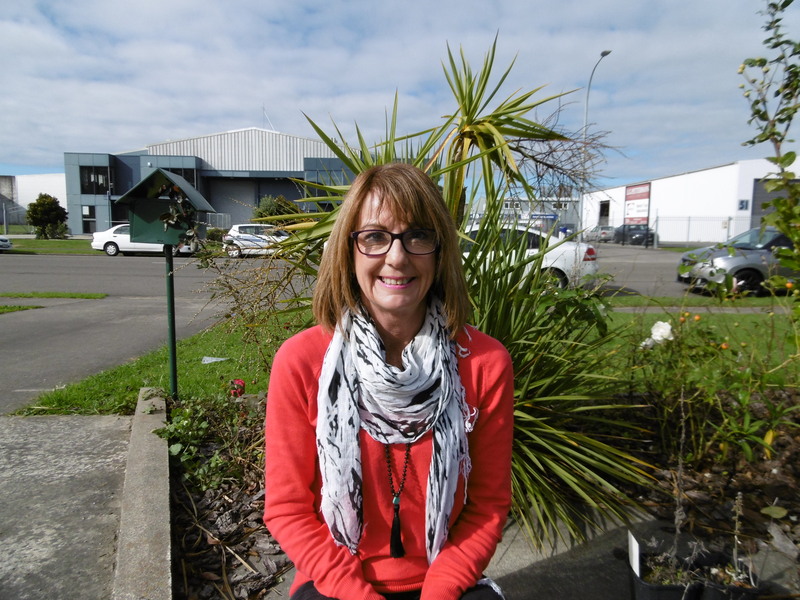 I am the head teacher of the infants and toddlers in Rimu. I have been an infants and toddlers teacher for over 12 years. I have spent many years before that teaching in other centres and kindergartens. I was born in Palmerston North and graduated from teachers college here. I reccently moved back to Palmerston North from the Kapiti Coast to be close to my new little grandson. I have 3 adult children, my son Lewis lives with me and my daughter Grace is teaching in London. Jean, my eldest, lives here with her partner and her baby Hudson. During my teaching years, I have developed a passion for how children learn in these very early years. I feel very priviledged to work alongside them and their whanau. I see communication between teachers and parents as crucial. I take this resonsibility seriously and am passionate about enabling infants and toddlers to reach full potential. Hi everyone, my name is Amanda and I’m nearly 29 years old. I was born and bred in Palmerston North. I’m a qualified and fully registered early childhood teacher. 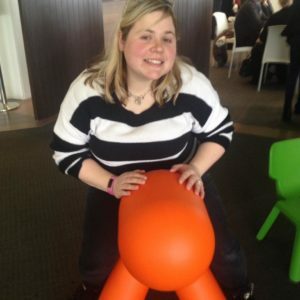 I’ve been working in early childhood education for about 5 and half years. I have a love for learning and I’m always looking for ways to extend on my teaching. In my teaching career so far, I’ve been able to have the opportunity to work with all age groups. I’ve been a toddler teacher, a babies teacher, and an over 2’s teacher. Teaching, caring for, and having fun with children of all ages is my passion and I love coming to work every day knowing that each day will be different. I love to cook, bake, and garden and I love making messy play for children. I’m very creative and I enjoy making all sorts of wonderful things that I can add to children’s play. I’m easy going, friendly, approachable, and easy to talk to, which makes it easy for me to get on well with people. In January last year, I married my husband Shane and we have a furry child (cat) called Poppy. I am excited to get to know you and your children. Kia Ora! I’m Stef. I’m a teacher at Little Acorns. I have 12 years’ experience in Early Childhood Centres. 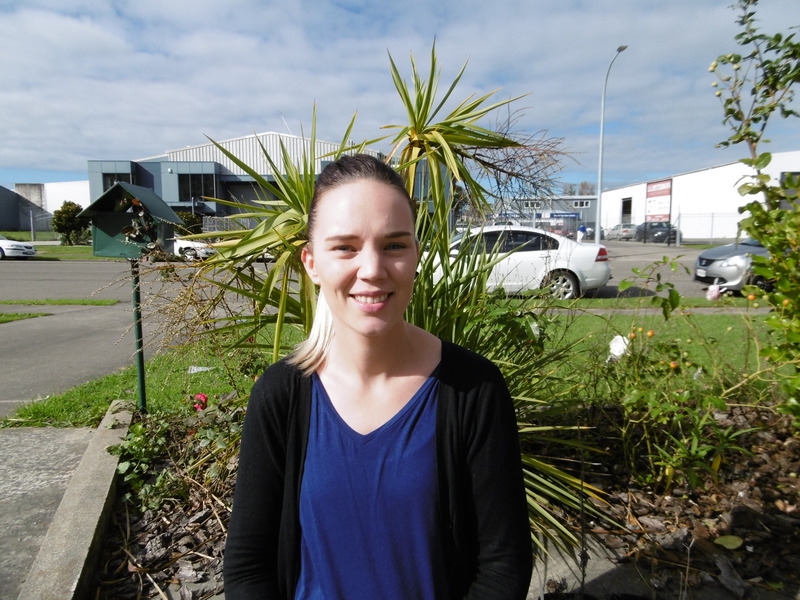 I am originally from Palmerston north, where I did my training, and headed to Wellington. I enjoy being a part of children’s learning and development. I believe in developing sound relationships with children and whanau as they are an integral part of teaching and learning. I’m married to Jarrod, and we have 2 children Fletcher who is 7, and Mackenzie who is 5. Outside of work I enjoy walking, baking, and spending time with my family, and I love being a mum! I look forward to being a part of the children’s learning at Little Acorns.